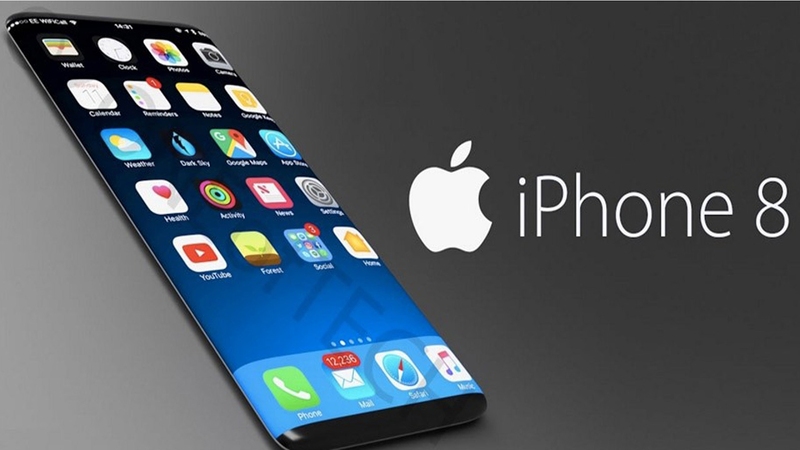 How Much is Oculust Vift VR Now ? 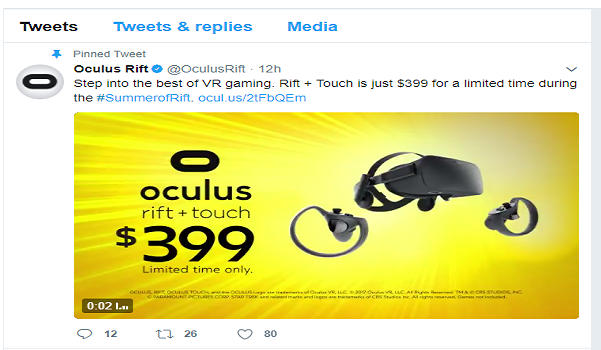 Coming to the latest and hot news about the Oculus Rift is its price cut in the market those who want to enjoy best VR experience here is a good news for you all and there is a tweet from the Oculus Rift VR company that this product will be available for $399 for a limited period of time.here is the actual tweet from Oculus Rift‏Verified account @OculusRift : "Step into the best of VR gaming. Rift + Touch is just $399 for a limited time" . What is Oculus Rift ?? The Oculus Rift is a virtual reality headset developed and manufactured by Oculus VR, and a unknown thing for many is its a division of Facebook Inc.
display, 1080×1200 resolution per eye, a 90 Hz refresh rate, and 110° field of view.